Welcome to the Deadfire. Backer Beta! The Backer Beta is now live! On behalf of everyone here at Obsidian, I want to thank all of you for supporting our project on Fig or through our website. I also want to thank all of you for providing us feedback and helping us clean up the rough edges on this game we have been tirelessly working on. Thank you, truly. The Backer Beta begins with Character Creation. Character Creation in the Backer Beta is unrestricted, allowing access to all races/classes/etc... You then will spawn into the Huana village of Tikawara with a party of level 6 Mercenaries (Fighter, Rogue, Priest, and Wizard.) From here you are free to explore the village or immediately embark on your ship and wander the seas. A quick warning that many of our ships systems are still under construction and are not in the first release of the Backer Beta. Below are instructions to access the Backer Beta (Steam or GOG), content list, big system changes, features not in the backer beta, and links for what to do in the likely event of a bug. This is an early Alpha version of the game, but we wanted to get it into your hands as soon as possible so we can hear what you have to say. 1. 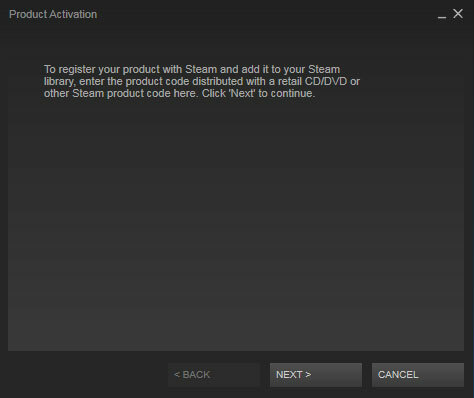 Install the Steam Client and launch Steam on your computer. 4. 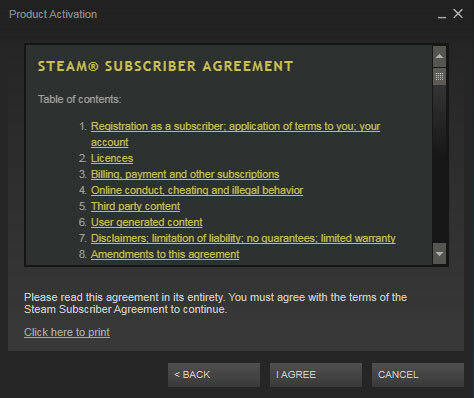 Read the terms of service and click I Agree. 5. 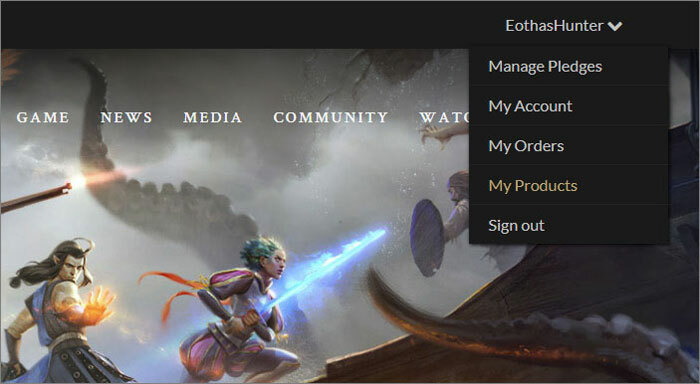 Enter your Deadfire Steam code from your Products page on the Backer Portal and click Next. 6. 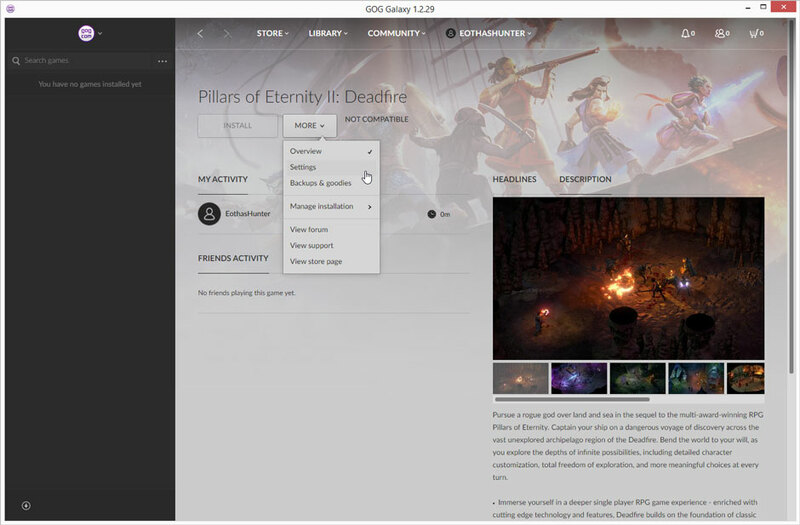 Click Finish and your game will appear in your library. 1. From your Products page on the Backer Portal, click the link, or copy and paste it into your browser's Address Bar, and press Enter. 2. Verify the name of the game appears and click Redeem Now. 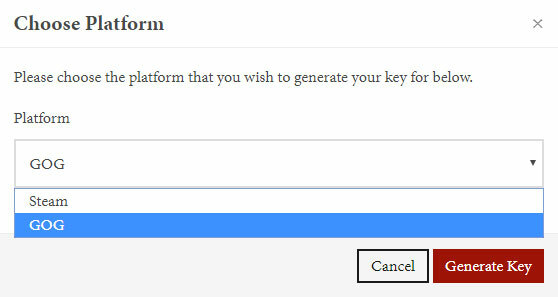 If you are not logged in, you will be asked to log in to associate the key with your GOG account. 3. Install the GOG Galaxy Client and launch GOG Galaxy on your computer. 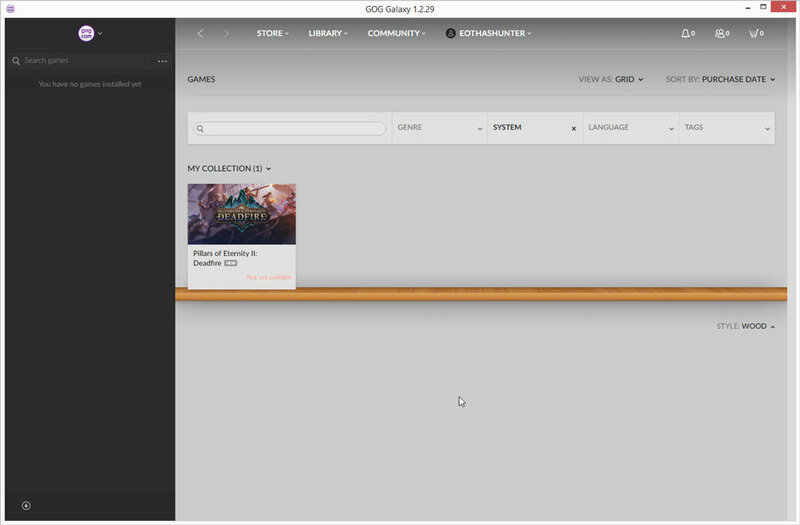 4.Proceed to the game card for your game in the GOG Galaxy client. 5. 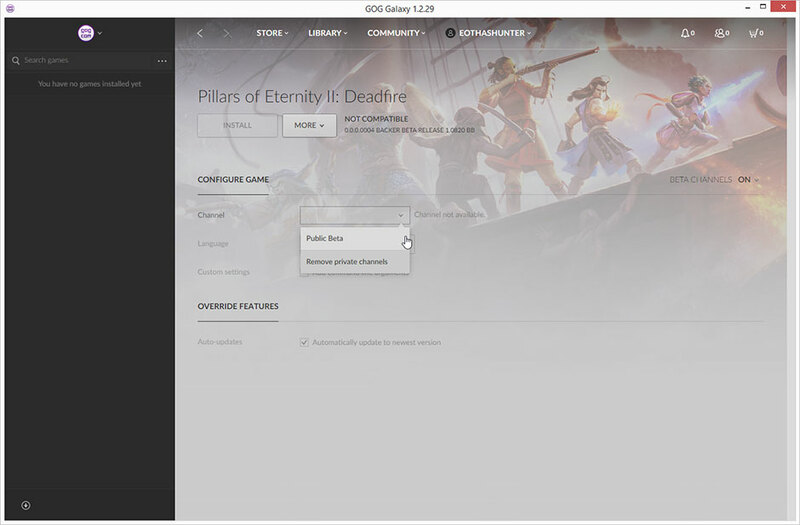 Proceed to the game's settings via the "More" option. 6. Select ON from the drop down menu in the "Beta Channels" option on the right hand side. 7. A "Channel" option should now be visible. If your channel is not password protected, then you can now select it from the drop down menu. If your channel is password protected, please select "Add Private Channels"
8. Enter the password "GOGBackerBeta" for the channel when prompted. 9. The Beta channel should now be available in the drop down menu - please select it. 10. Your Beta channel build should now be available for installation. When a character gets knocked down in a fight, you gain an injury which causes a lose of 25% of your maximum health until you rest (with food). After your 4th injury in a row without rest, your character will die. Below is a list of features that have been announced but that we are still fine tuning. Next, check through our 'Known Major Issues' thread found here (Forum Link) to see if your issue is already known or not. I try my very best. Farewell, mundane responsibilities and basic hygiene. Hello, character creation and bug finding! Should this be available now or tomorrow? Because my shipment status for Pillars 2 is at "Pending" and there's no Backer Beta in my products page. Hey ifarmpandas! We opened this thread a little early for Ellohime's stream. The Backer Beta should be available to you tomorrow! Feel free to save this page so you can get to it quicker tomorrow Thanks for letting us know about this thread being available already! Testing 123, looks like it's public for all, heh. Good luck with it guys. What happens when penetration = amour? Currently missing from your summary. Awesome! Best news I've heard all year!! Hey cheesevillain! I have updated the post to reflect damage being 100% in that instance. Thanks for spotting it and letting us know! Is the bloatware client, sorry GOG Client, really required? It looks that way from the screens and info. But it should be possible to download games from GOG without that.... thing. Oh my GoG! The beta available on GoG! Yeah, it sure is. I think it may make it easier to get timely updates to the beta though, that's why devs put it in the post as a default option. Gonna watch them youtubers back-beting the backer-beta. Shouldn't... shouldn't the beta be available by now? Did I miss something? Was I left out? 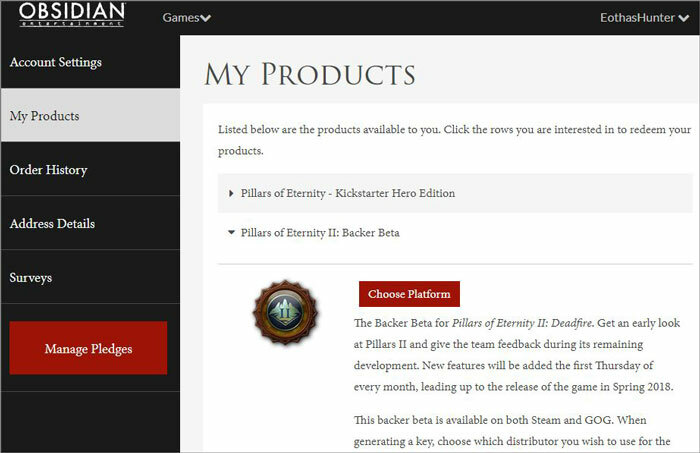 I can't find the Beta under "My Products" on the Backer Portal. I doubt it, it's only 8:33 in cali. According to google obsidian studios doesn't open till 10am. Man, so hyped for this. Too bad I have an exam to cram for tomorrow. The stream mentioned that the beta will be updated with new features as time goes on, are we to assume the ones listed here specifically as not being in the beta are what will trickle in over the next upcoming weeks? Is the backer beta PC only? NM. Found the answer in a diff thread. I'll have to beta on my smaller cintiq companion screen instead of my iMac. 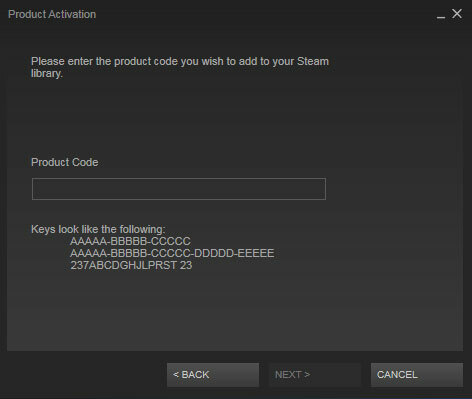 Same as some folks above, got and entered my key but the game does not show up in my library. Any word on if and how this can be fixed? Same as the rest. Activated: game doesn't appear in library.